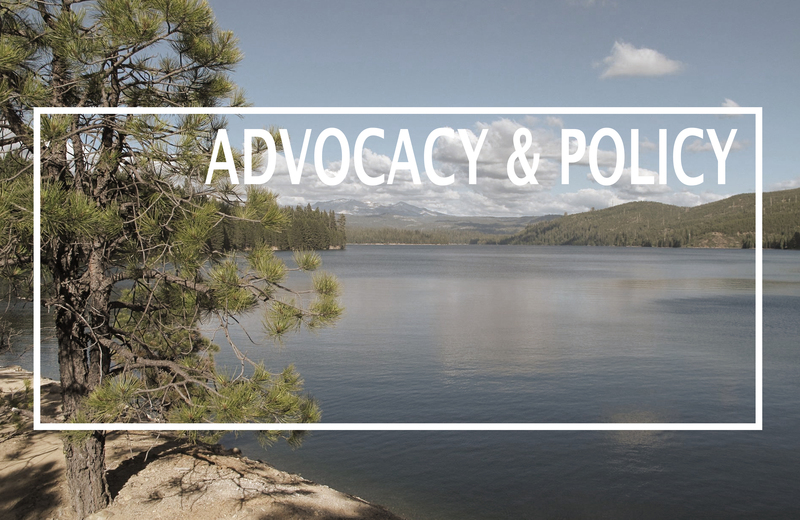 NPHA provides the opportunity for all public health professionals to participate in advocacy and contribute to health policy. Get involved! 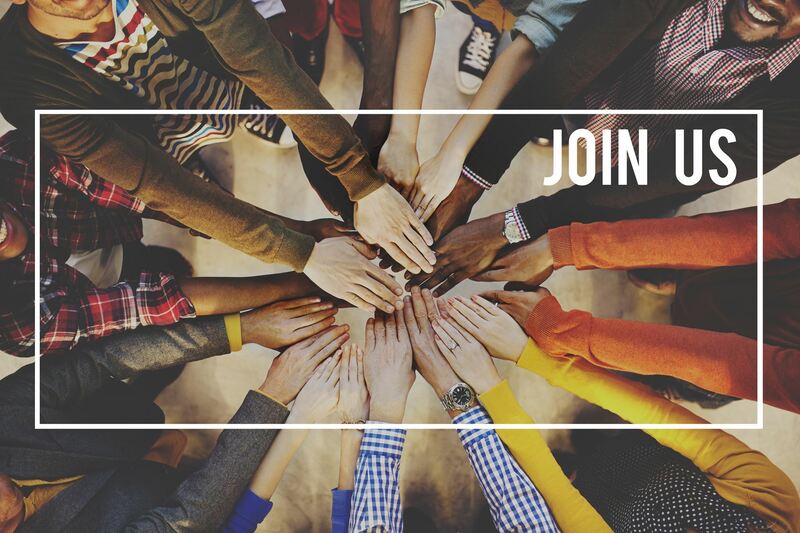 Become a member of NPHA and join us as we promote and advocate for public health in Nevada!